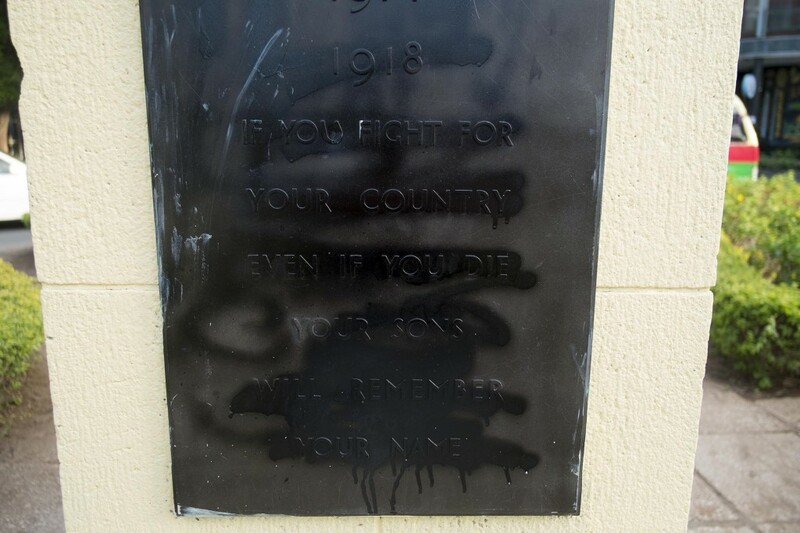 The historical Askari Monument has apparently become an unwilling participant in the Independence Day cleanup campaign. 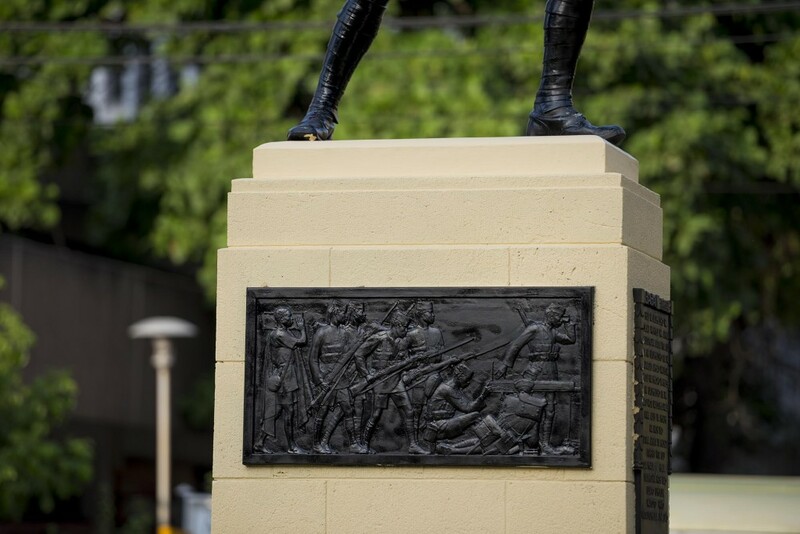 The pedestal, plaques and bronze statue have all been covered in paint. 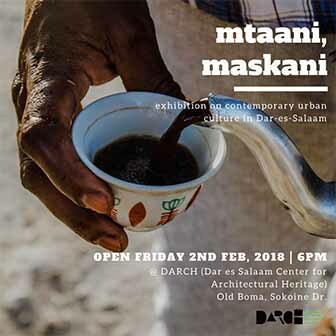 Simon Odunga, leader of the conservation unit at the Ministry of Tourism and Natural Resources, expressed disbelief when contacted by Dar Post Wednesday evening. 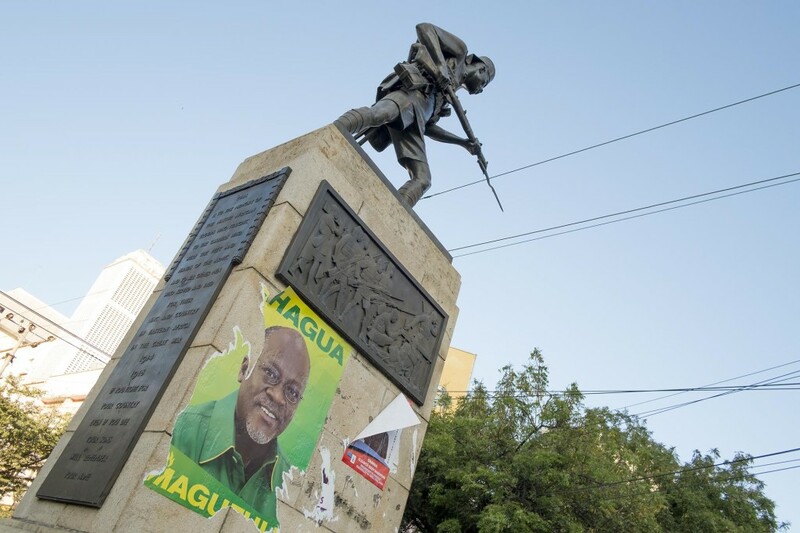 A photo circulating on social media shows at least four men involved in painting the monument, which has stood in a roundabout at Samora Avenue and Maktaba Street since 1927. 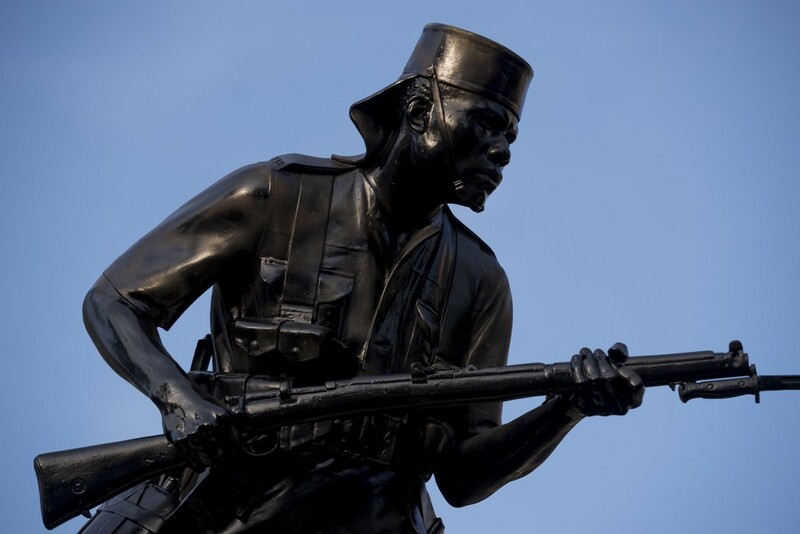 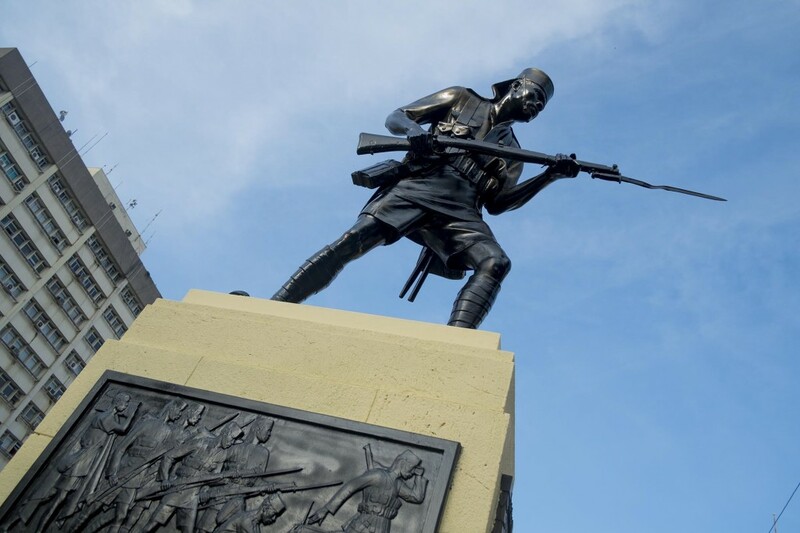 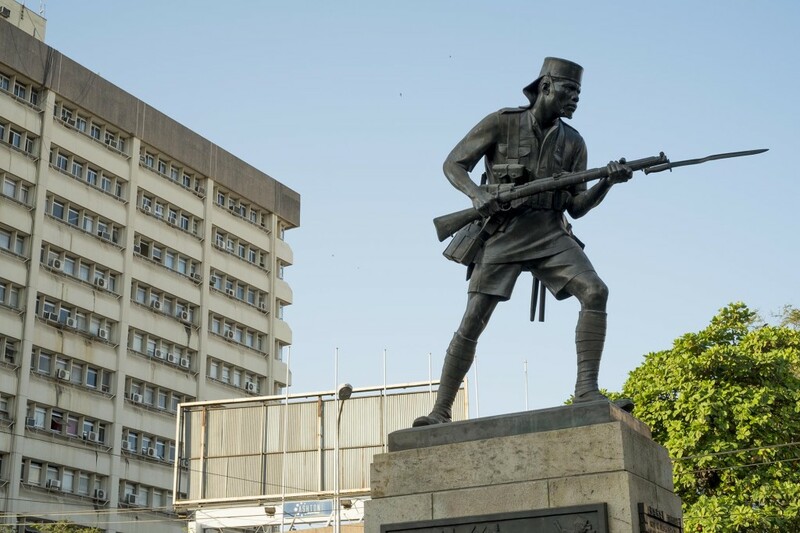 The monument is a tribute to the Tanzanian ‘Askari’ troops who fought along side colonial powers in World War 1.